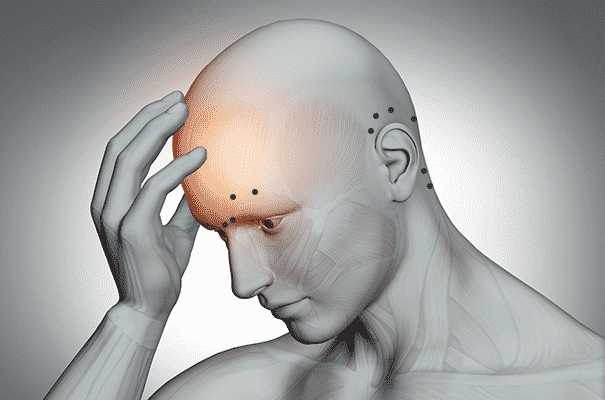 Before accepting patients for the trial stimulator, a non-invasive step in the process for determining whether or not the Reed Procedure ® or Omega Procedure is the right treatment for the patient, Reed Migraine Centers considers the medical treatment options the patient has tried to determine candidacy. 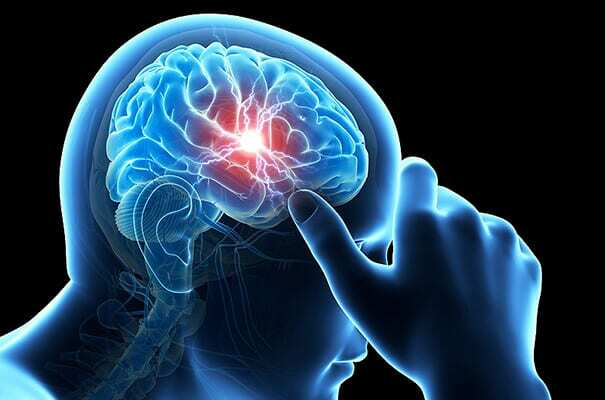 Although the permanent implant has a 80-90% success rate for helping patients control migraine pain, migraine surgery is an important treatment decision that should be weighed against other treatment options to ensure the best treatment for the patient. Reed Migraine Centers offers information on other types of treatments, particularly with medication, to help its patients and visitors better understand available treatment options. For more information, it is also encouraged that people attend one of Reed Migraine Centers’ FREE Webinars.